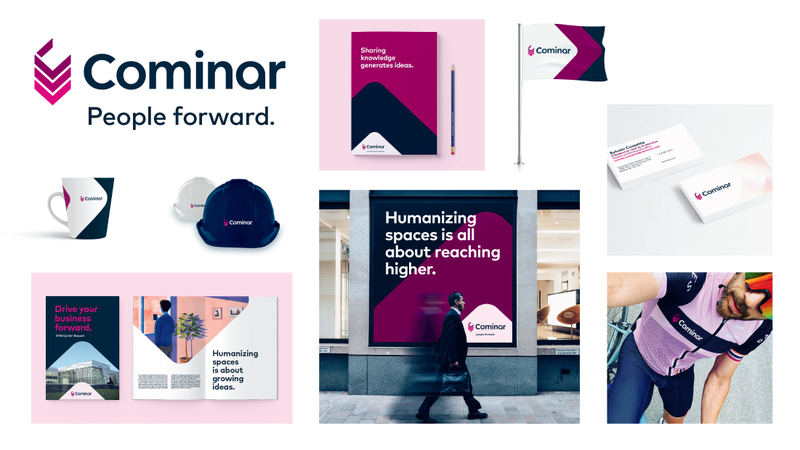 This new brand image is the culmination of a deep-seated commitment to cultivating a corporate culture rooted in the power of people. It will help optimize the growth of our clients and enrich the experience of the occupants in our properties, our consumers and our staff. This new people-oriented vision will help us transform from a functional brand to a relational brand – from a company that leases out space to a creator of living environments. 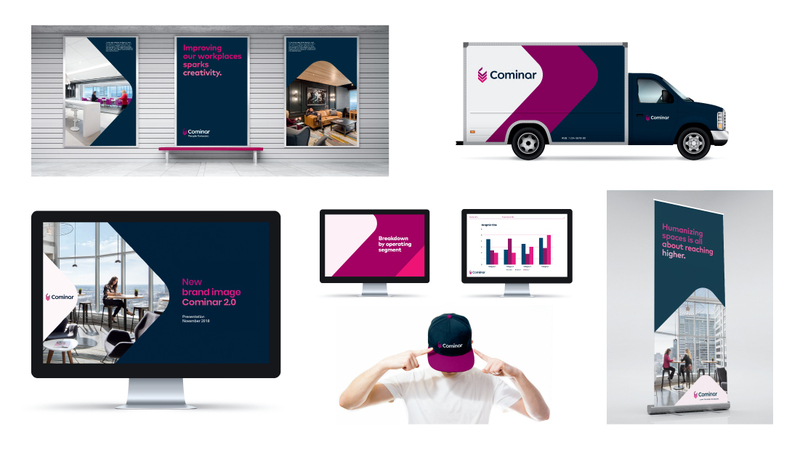 A living brand image that tells the story of the people and the work environments it encapsulates. Simple, straightforward and inspiring words that express a new, creative and stimulating approach to work. The graphic elements are directly inspired by the brand symbol, which captures the company’s energy and growth, in keeping with the legacy of the signature colours associated with the Cominar name.